Step 1 of the 12 Steps is about breaking through your denial and facing the consequences of your addictions. 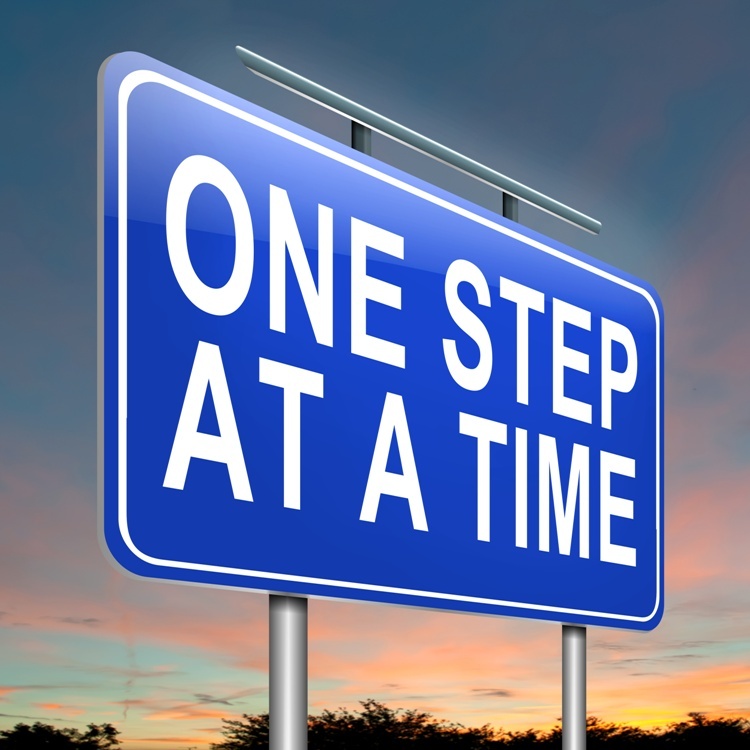 The first step in your recovery involves going to 12 step meetings, finding a sponsor and working through the 12 steps with your sponsor. A sponsor is someone in the program that has more clean time than you and has already worked through the 12 steps with their sponsor. It is important abstain to start the working the 12 steps. In Alcoholics Anonymous members work the from the AA Big Book and in Narcotics Anonymous members work the steps from the NA Stepwork Guide. What is Step 1 About? Step 1 teaches you about the disease of addiction. It teaches you that you cannot be cured but you can manage your addiction by working your recovery program. Step 1 starts you on your journey to break through the denial of your problem. You do this by looking at the consequences of your addiction, assessing the damages you have done. Every addict has caused damage in almost every aspect of his/ her life. We have lost jobs, been evicted from our homes and damaged our relationships. A lot of us have been arrested for things such as drunken driving, possession of narcotics or theft. Most of us come into the program because of a particular event or series of events, very often this is what we call our Rock Bottom. While working Step 1 you will look at what brought you to this point. Until we came into the program we most likely believed we could deal with our problem on our own, that we could control our problem. 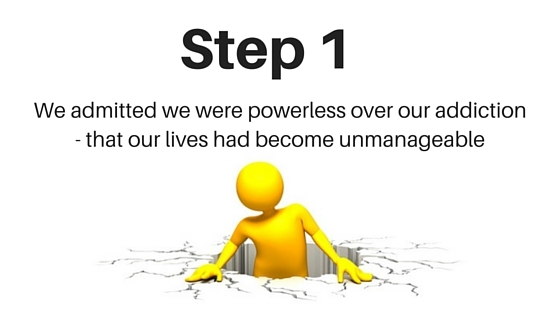 Step 1 addresses our powerlessness over our addiction. It takes us through the ways we tried (and failed) to do things our way. 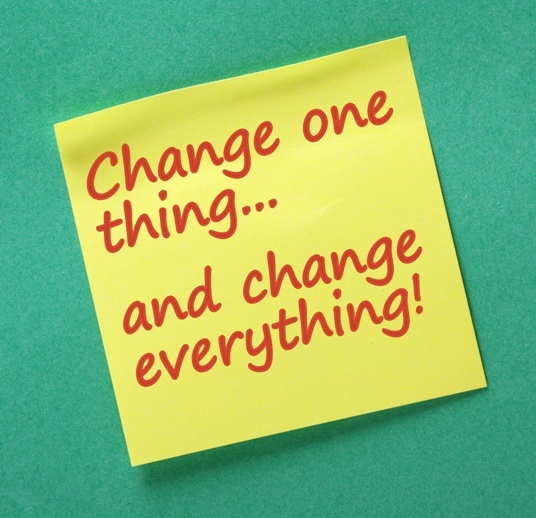 If we continue to try and do things our way on our own, the result will just be the same. We will continue to use and continue to cause damage to ourselves and others. We go back through our life and look at the way our addiction affected every aspect in our lives, how our lives had become completely unmanageable. On a personal note I can say that my addiction reached and contaminated every part of my life. I couldn’t have a healthy relationship with anyone. This was partly due to my actual behaviour in the relationship, the way I treated others. But another aspect is that no healthy man would ever have considered me a viable partner, the only men interested in me were as sick as I was. The applied to friendships. The only people that would have anything to do with me were addicts, alcoholics and mentally unhealthy people. Every addict fears not being able to use every again. This fear holds us back and prevents us from seeking recovery.Perhaps we are too ashamed to admit to our problem, too scared what others will think of us if they know we are an addict? I can guarantee you that going for help doesn’t mean that they will find out then that you have a problem. I am sure everyone knows, usually the addict/ alcoholic is the last one to realise! We go through all our reservations and concerns about getting clean and being in recovery. Step 1 also helps us Surrender. There is a difference between resignation and surrender. Resignation is what we feel when we realise we are addicts but we haven’t accepted recovery as the answer to our problem. Surrender is when we accept the First Step is true for us and accept that recovery is the solution to our problem. We want to recover and we want to live a different life. Each Step in the 12 Steps focuses on spiritual principles. Honesty: we admit to ourselves we are an addict. We continue to be honest on a daily basis. Open-mindedness: being ready to believe there may be another way to live and being willing to try it out. Humility: acceptance of who we truly are. Not believing ourselves to be less or more than we actually are. Acceptance: when we accept our addiction there is an profound inner change. We start to feel a sense of peace and a sense of hope. Through acceptance recovery can become a precious gift. The truth about any addict’s rock bottom is that unless you are dead you can always dig deeper. This was true for me. Every time I thought I was at my lowest point I could be I still managed to carry on and make more of a mess of my life. I bumped into someone I knew from school (yes 15 years after leaving school) and she asked how I was doing. I told her I had just come out of rehab and her response was “Thank God, it’s about time!”. Yes, everyone knows long before you do! It took me 15 years to come to my realization. I couldn’t get clean until I was ready to, to get to this point I had to rack up a lot of consequences and damages first. I had to get to a place where I couldn’t sit with my blinkers on anymore and pretend (to myself and to others) that I didn’t have a problem. It is when I had nowhere to wiggle to, now way to get out of things, that I came to a place where I was ready to admit my problem. This was a scary place for me, but it is also the place where I started to move forward for the what felt like the first time in my life and not backwards. If you have any questions about Step 1 or have anything you would like to add please leave a comment. This entry was posted in 12 Steps and tagged damages, denial, powerlessness, step 1, step 1 of the twelve steps, step one, the 12 steps. Hi Bruce, thanks for visiting! I am glad you are enjoying my site. Yes I will be keeping this going, it is my passion and I hope to help others with this problem. I’m filled with humility and admiration when reading this post. If you have come to this step and actually accepted that you are an addict, and reached the state of opened-mindedness which allows you to be willing to do what it takes to recover, then you have come a long way, and have shown unbelievable strength no matter how long and winding the road to complete recovery is. respect. Will you give the next steps on your site as well? Absolutely Katrin, I am busy with them now. I hope to have them up soon. 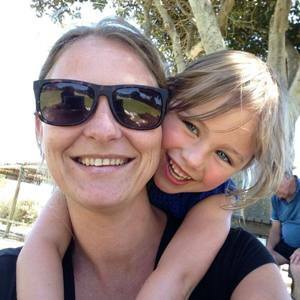 Great site Lynne and I know some people who might benefit from this site and article. I like how you did not try and rush all of the steps into one post. Step by step is the best way to show people how to stop addiction. The information was simple and helpful. Not overwhelming and I think somebody who has an addiction can truly look at this site and not be turned off. “ADDICTION” as a word to so many is probably a part of life that can never be let go. But thanks to your preview on that, as it’ll give alot of insight to so many on how to go about recovery from an addiction and staying completely clean without any denial whatsoever. Thank you, yes that is what I hope to achieve, to spread the word to still suffering addicts and also their families so they can find the light of recovery. First thing, I want to salute you. I believe everything was really hard for you. I don’t have any addiction so I wouldn’t be able to imagine how you feel. You are so right. It is very important for some to accept his/her condition is wrong or not-healthy. I think the principles you mentioned work on all illness/disease. When someone think he is not ill although actually he is, he won’t seek for any help. I agree with you, people with addiction must realize first that they are sick and they need help and they surrender themselves to someone has the ability to help. I hope you can give them motivation to be better because the temptation to fall again is strong. I wish more people with addiction can be like you. Cheers.. Thanks for popping in, yes it was hard but I also believe when we go through things that are tough for us it is because the rewards are incredible. This has certainly proved to be true in my life, especially with regards to recovery from addiction. Thank you so much for writing this post. My addiction is a bit different but the steps work for any addiction. My drug is food (sugar). Food controlled my life for many years. Whenever things didn’t work out the way I wanted I would turn to food. I was obese yet couldn’t stop eating. I would hide food because I didn’t want people to know how much I really ate. It wasn’t until I was honest with myself and realized that I was out of control. Oh yes food can be a massive addiction, especially sugar. Honesty is the only way to start moving forward. I am glad to hear that you have managed to find peace now.